We go through life collecting financial puzzle pieces—a 401k here, an IRA there, some savings elsewhere. However, most people do not see the overall picture they want to build nor do they have a strategy for creating and achieving it. Building a relationship with someone they can trust to guide them to that vision is critical. This is where our team joins the conversation. Our mission is to partner with you, aligning the right strategies, tactics and tools today to help ensure an enriched and fulfilled life tomorrow. Our clients are very intentional about what they want to achieve and their goals for the future. We work together in a trust-based partnership to develop a comprehensive financial plan best suited for them and their family to accomplish those goals. We consider ourselves true partners and advocates for our clients, building a financial plan that will provide clarity and confidence that will extend to other areas of their life. John R Adams and Daniel G Gut use Adams, Gut & Associates as a marketing name for doing business as representatives of Northwestern Mutual. Adams, Gut & Associates is not a registered investment adviser, broker-dealer, insurance agency or federal savings bank. Northwestern Mutual is the marketing name for The Northwestern Mutual Life Insurance Company, Milwaukee, WI (NM) (life and disability insurance, annuities, and life insurance with long-term care benefits) and its subsidiaries. 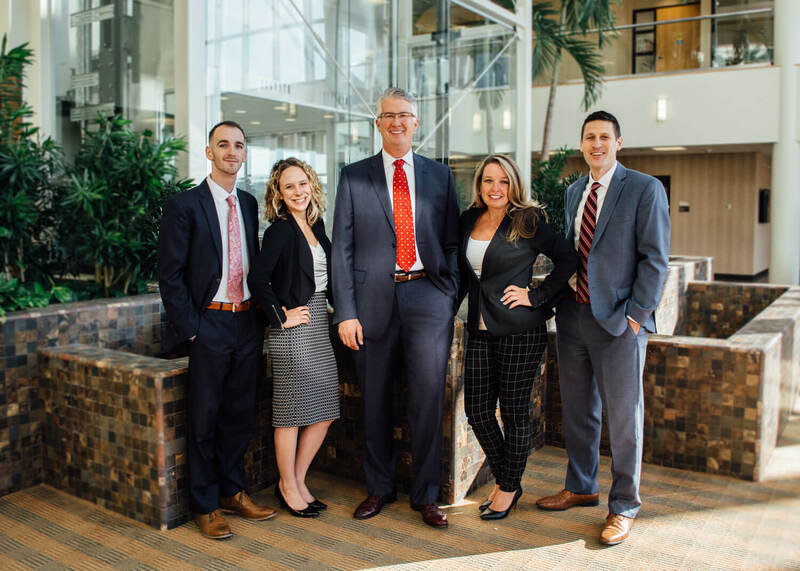 John R Adams and Daniel G Gut are Representatives of Northwestern Mutual Wealth Management Company® (NMWMC), Milwaukee, WI (fiduciary and fee-based financial planning services), a subsidiary of NM and limited purpose federal savings bank. All NMWMC products and services are offered only by properly credentialed Representatives who operate from agency offices of NMWMC. John R Adams is an Agent of Northwestern Long Term Care Insurance Company, Milwaukee, WI, (long-term care insurance) a subsidiary of NM. John R Adams and Daniel G Gut are Registered Representatives of Northwestern Mutual Investment Services, LLC (NMIS) (securities), a subsidiary of NM, registered investment adviser, broker-dealer and member FINRA (finra.org) and SIPC (sipc.org). John R Adams and Daniel G Gut are Insurance Agents of NM. John R Adams and Daniel G Gut are primarily licensed in OH and may be licensed in other states.